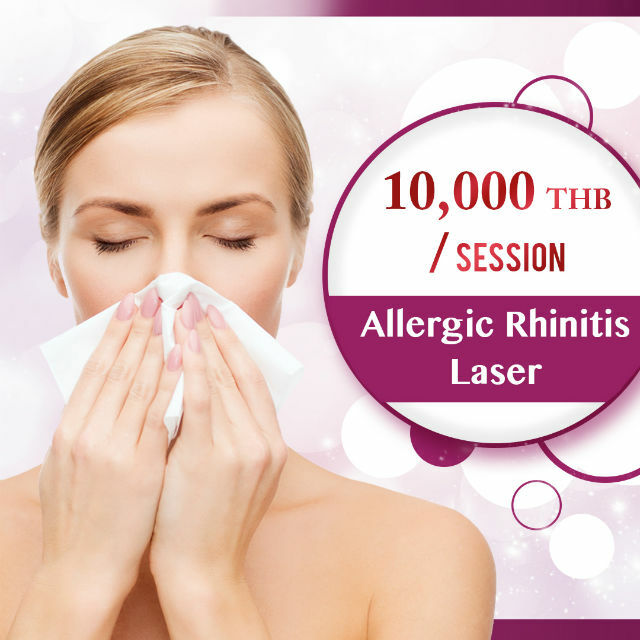 Find a solution to your life long Allergic Rhinitis problem! and find your long awaited for relief from constant bouts of sneeze and runny nose. Special offer runs until DECEMBER 31, 2018!